Today's modern alternative to wraps without the high cost. 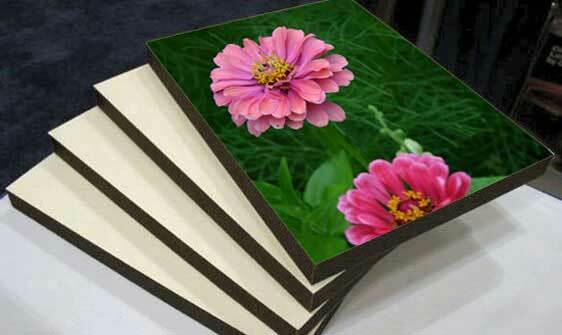 The highest quality Kodak photo print is mounted to 3/4" black edged, light weight rigid foam boards ready to hang. Guarantee happy memories for years to come. Stand-Outs offer decorating your walls with a single mounted print or multiple prints from an event as a wall cluster or grouping. Pre-drilled holes in the back allow easy hanging either as vertical or horizontal to offer many wall display options. Decorating walls just doesn't get any easier than this. Price includes print, 3/4" foam board and assembly, ready to hang.